To say that wine is something that Markus Bokisch knows well would be an understatement. Born in Germany and raised in California, he spent his summers in Spain with his mother’s family, where wine is the preferred drink at mealtimes. When he and his wife Liz moved to Spain, it only immersed them further into Spanish wine culture, sparking a dream that they brought back with them to California. Chances are that if you’re already a fan of Bokisch’s wines, you’ve fallen in love with their Albariños – they make three – and with their Tempranillo. Liz herself admits that Albariño is her go-to wine, and suggests pairing it with mussels, oysters, and sushi. Markus however, favors the Graciano, which Liz says is a natural with grilled lamb, seared duck, or ribeye. This spring, keep an eye out for the release of Bokisch’s 2018 vintage of white wines, and for the return of Rosado, their rosé. “We are also excited to release our new Garnacha Blanca,” reveals Elyse Perry, a winemaker at Bokisch. 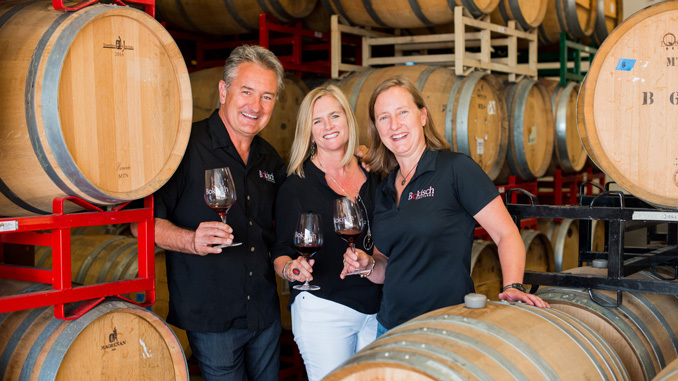 “Last year’s vintage took a gold medal at the International Grenache Competition, which was held in the Terra Alta region of Spain.” Bokisch Vineyards was the first American winery to enter in 2017, and they plan to enter their 2018 vintage into this year’s competition. And be on the lookout for even more exciting things to come! 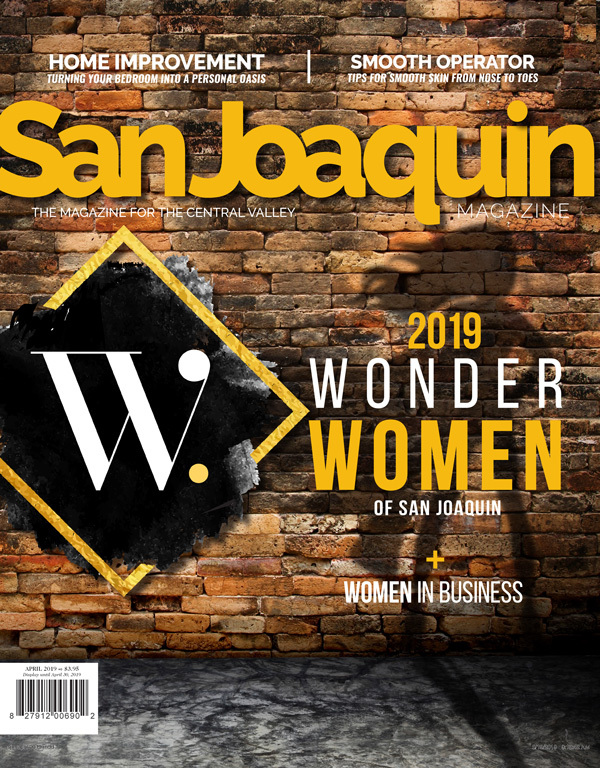 “New events, tastings, tours of our vineyards as well as Spain, and even some new Spanish varieties are on the horizon,” shares Kristine DeBock, Wine Club and Events Manager.